Use this product for high temperature masking in extreme conditions. It is often used for electrical insulating applications such as coil winding and electrical motor insulations where service temperatures may be high. 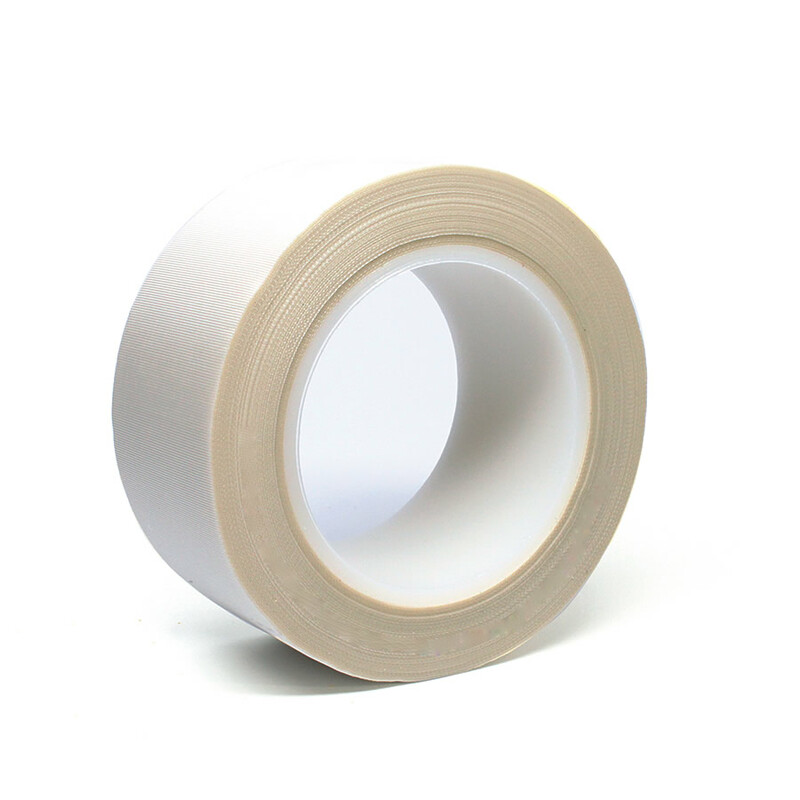 The fiberglass tape remains flexible and maintains its adhesion in very cold conditions. The well-cured adhesive is resistant to chemicals and solvents, while maintaining an excellent mix of adhesive properties. It has an insulation class of 180°C and can be removed without leaving behind adhesive residue. The white tape can also be used with printing for high-temperature labeling applications.